As some of you may know, the boardwalk in Ocean City, Maryland stretches 10 miles long. Half of that is filled with snacks! There are so many to choose from that making the ultimate decision can be tough. Next time you’re on the Boardwalk and start to hear your stomach growl, consider one of these five great options. The Fractured Prune has a bunch of locations throughout Ocean City. You can find it on the boardwalk on at 14th street as well as South Atlantic Avenue. How ’bout a Key Lime Pie donut? 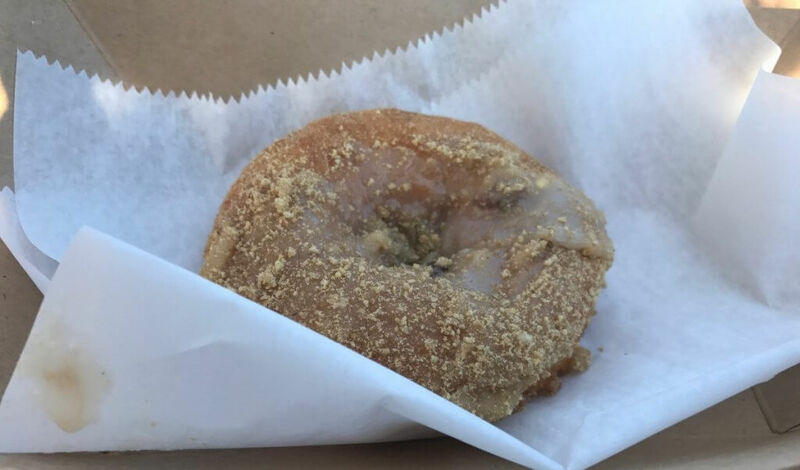 Fractured Prune is known for its specialty donuts. You choose the glaze you want, from chocolate to key lime to mocha. On top of choosing the glaze you prefer, you also get to choose the toppings. Topping choices range from cookie crumbs to crumbled bacon to powdered sprinkles. You can’t go wrong. Dumser’s is an Ocean City tradition. 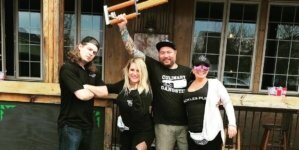 You can’t visit Ocean City without going to Dumser’s one night for ice cream — and you know it’s gotta be good, because they’ve won The Best of Ocean City — Best Ice Cream for 11 straight years. 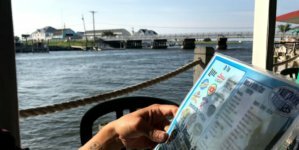 They have seven locations in Ocean City, and you can find them on the Boardwalk near the Inlet parking lot as well as on Wicomico Street. 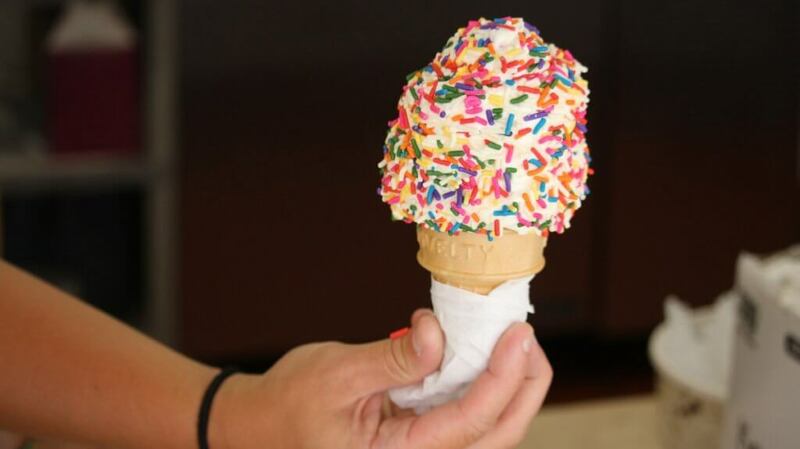 Sometimes a vanilla cone with sprinkles is all you need. 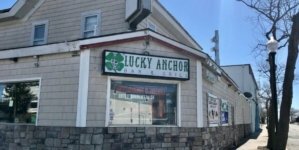 Another Ocean City classic. 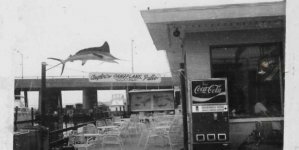 They can be found by the Pier, on 2nd street and 8th street. The line for Thrasher’s is usually always long. 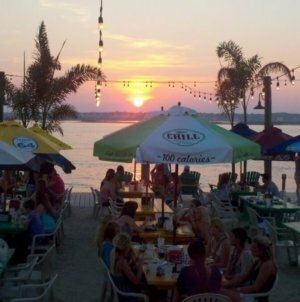 If it is your first time visiting Ocean City, it is a must, and it’s well worth the wait. 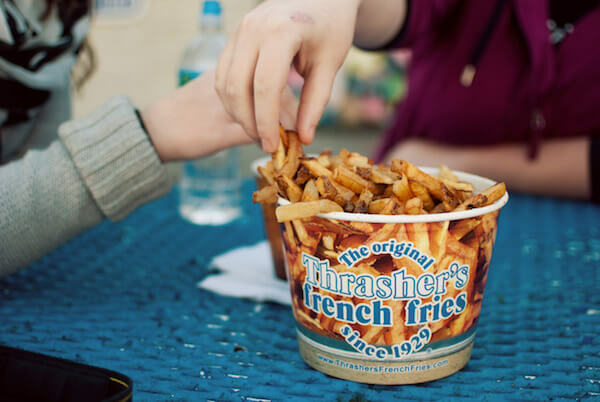 Thrasher’s fries are best served with lots and lots of vinegar. 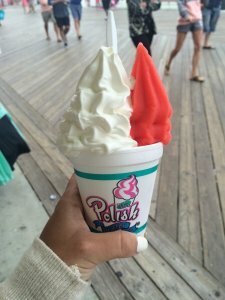 TLC’s Polish Water Ice is the perfect summer night refresher., found on South Atlantic Avenue and North Atlantic Avenue. The best combination to get is the water ice and custard together — it’s so light and dairy free! Once you get a sample, it’s hard to turn back. Of course Fisher’s Popcorn makes the top of this list. Located on South boardwalk, you can’t miss the huge sign for it nor can you miss the amazing smell of popcorn drawing you in. 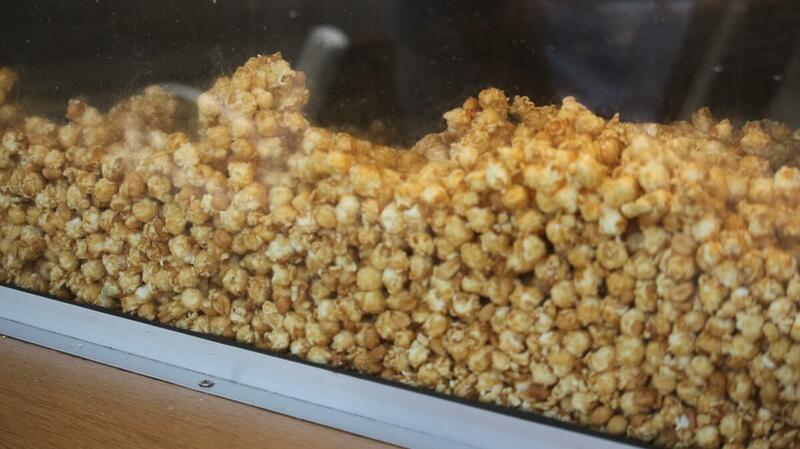 Flavors include butter, caramel and white cheddar just to name a few. You will absolutely want to take a bucket home with you! Just a foodie girl who loves summer, sunrises and considers Ocean City her second home.